Tougher passport controls are being carried out at the Athens International Airport “Eleftherios Venizelos” on EU nationals since April 7, by the Greek Police. These new systematic checks for all European Union citizens traveling from or to non-Schengen countries have been introduced because of the EU Regulation 2017/458, which Greece implements with a delay of two years. 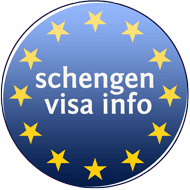 According to a press release of the Athens International Airport, the new checks apply to all EU passport holders traveling to or from countries that are not members of the Schengen Convention. “Due to the possible increased waiting time for the passport, passengers traveling to non-Schengen countries are kindly requested to access the checkpoints of the Greek Police on time, in order to have the necessary time available to reach the Departure Gate for their flight,” the press release notes. It also advises EU travelers to use a passport instead of an Identity Card in order to speed up the control procedures. According to this press release, domestic flights, as well as those to and from inland Schengen still fall outside the provisions of this directive. The British Foreign & Commonwealth Office has informed its citizens that they too, will be a subject of the new tougher checks at the Greek airports. 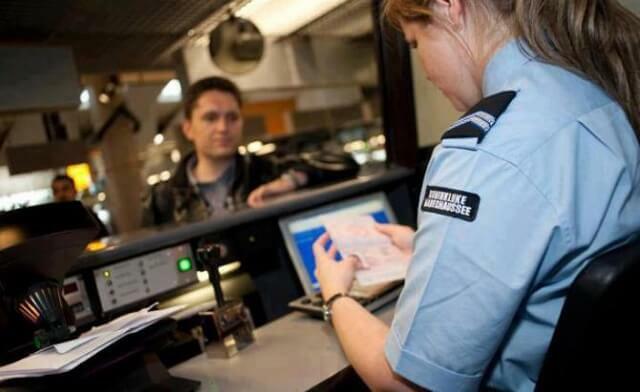 “As of 7 April 2019, the Hellenic Police will begin implementing systematic passport control checks for all European citizens travelling to/from destinations outside the Schengen area (including the UK)… Waiting times at passport control may be affected on departure from and arrival into Greece. You should ensure you arrive at the airport in good time,” the FCO advises UK nationals. The EU Regulation 2017/458 has been published in the Official Journal of the European Union on 15 March 2017. The main purpose of the directive is to prevent any threat to the internal security and public policy of the Member States, including where such a threat derives from Union citizens. The identity and the nationality of the person and of the authenticity and validity of the travel document for crossing the border. Interpol’s Stolen and Lost Travel Documents (SLTD) database. National databases containing information on stolen, misappropriated, lost and invalidated travel documents.